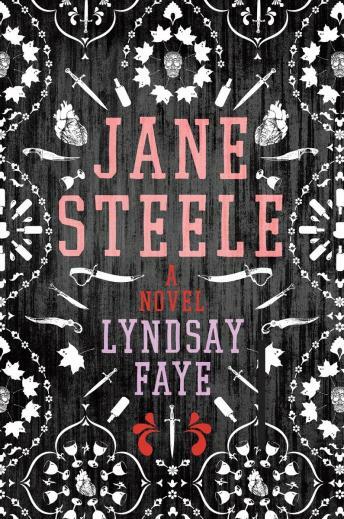 A satirical romance about identity, guilt, goodness, and the nature of lies, by a writer who Matthew Pearl calls “superstar-caliber” and whose previous works Gillian Flynn declared “spectacular,” Jane Steele is a brilliant and deeply absorbing book inspired by Charlotte Brontë’s classic Jane Eyre. Jane Eyre is one of my all time favorite books, so of course I wanted to read this one. It was a delightful romp with some very fun characters. The narrator did a fantastic job as well. This was a great play off of Jane Eyre and has especially good narration!